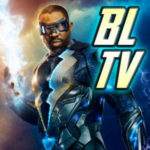 The much-awaited Barry Allen episode throws out an overwhelming amount of set-up and gear-turning, but yields an extremely entertaining and important episode. 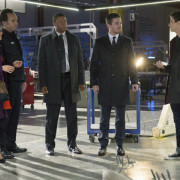 Another jam-packed episode never shies away from focusing on the central Team Arrow, and shines because of it. 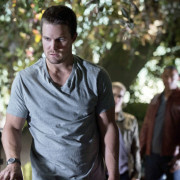 Trouble with the Lances and bad things in the Glades continue to take center stage in a revealing, even if a bit unfocused episode of CW’s Arrow. 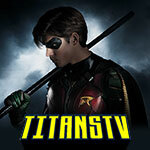 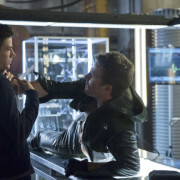 The second episode of Arrow season 2 explores Oliver’s two alter-egos, while injecting more humor and comic book dialogue than usual. 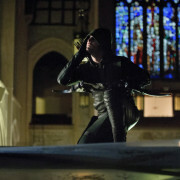 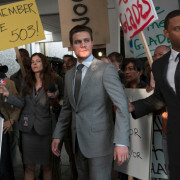 Derek B. Gayle reviews his take on the season 2 premiere of Arrow.